The ultimate website for pianists and teachers! The Online Academy is packed with information which simply wasn't available to me despite majoring in piano performance at university. Graham's articles on pedaling and Penelope Roskell's approach to healthy playing are just some of the resources I wish I had access to! As a piano teacher I am always wanting to improve both my teaching content but also my own personal growth. Being incredibly busy as so many of us are, I don't have time to take private lessons myself so this is an absolute Godsend for me. Thank you for all of your hard work. You've definitely filled a niche! 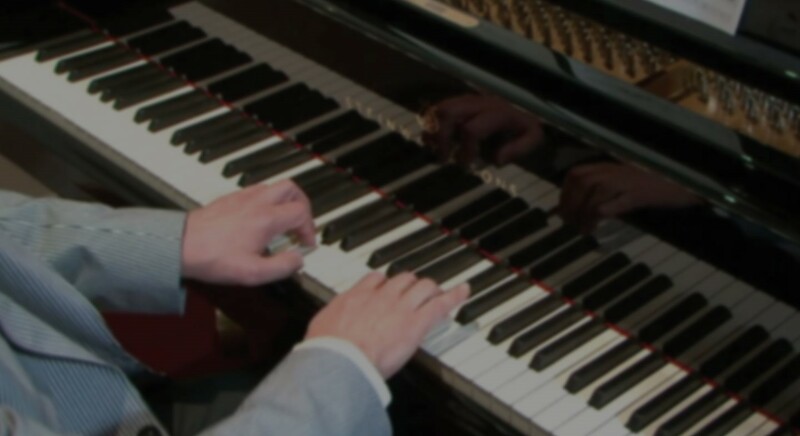 The Online Academy is a wonderful source to go to in times of confusion, it encourages you to think about new ways of study, supports your interest in all things piano and is full of exciting general information about the world of music. Thank you all so much for the work and dedication that goes into this brilliant resource! This is an invaluable resource for teachers and students. I like the 'bite-size' approach of the walk-through process. I really needed the inspiration and knowledge and guidance i have received from the academy. I really hope the available material continues to grow. I can not emphasise enough how much I have learned and enjoyed this, and been inspired. The most professional piano related site I've found to date! The Academy is a treasure trove of enormously helpful material thoughtfully presented by excellent teachers and pianists. Thank you so much for this stellar resource and for your willingness to listen to user feedback!